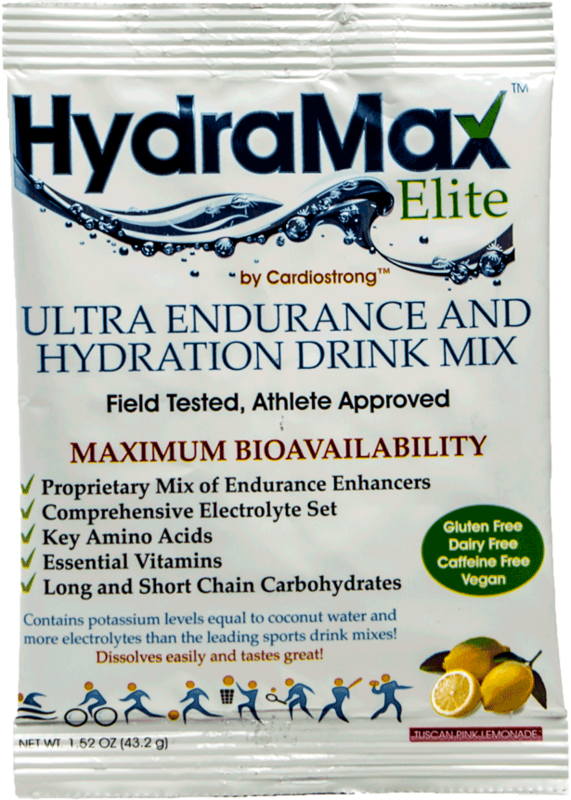 HydraMax Elite Ultra Endurance and Hydration Drink Mix is specifically designed to fuel elite and recreational athletes through long, high intensity athletic endeavors where fatigue, dehydration and exhaustion can take a serious toll. 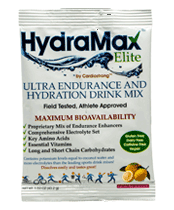 HydraMax contains an industry leading electrolyte profile essential to replenish salts and minerals lost through sweat and necessary for proper fluid uptake, long and short chain carbohydrates to maximize energy generation, powerful amino acids in a proprietary blend to aid endurance and important vitamins to help improve cellular function. Carbohydrates- Sucrose is a complex carbohydrate made up of glucose and fructose. Convincing evidence from numerous studies indicates that carbohydrate feeding during exercise of about 45 minutes or longer can improve endurance capacity and performance. 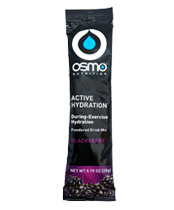 Studies have shown that carbohydrate feeding during exercise at 70% of V.O2max prevents the drop in blood glucose that was observed when water alone was ingested. Carbohydrate feedings before and during exercise “spare” liver glycogen and may provide a potential muscle glycogen sparing effect as well. Studies support that ingesting sucrose before and during exercise increases the availability of glucose in the blood stream and consequently improves exercise tolerance. Carbohydrates also play an important role in maintaining balance and agility and mental focus during long periods of exercise. Amino Acids- Our proprietary blend of essential amino acids working in concert helps maintain pH balance, alleviate lactic acid build up, prevent muscle breakdown and assist with tissue repair and restoration. 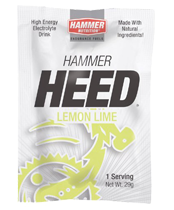 Amino acids have been shown to help improve endurance, immune function and enhance mental agility. 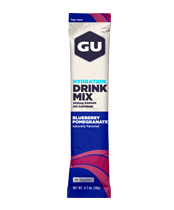 Electrolytes- Electrolytes are ionically charged minerals, with either a positive or negative charge, that serve an important role within our bodies. 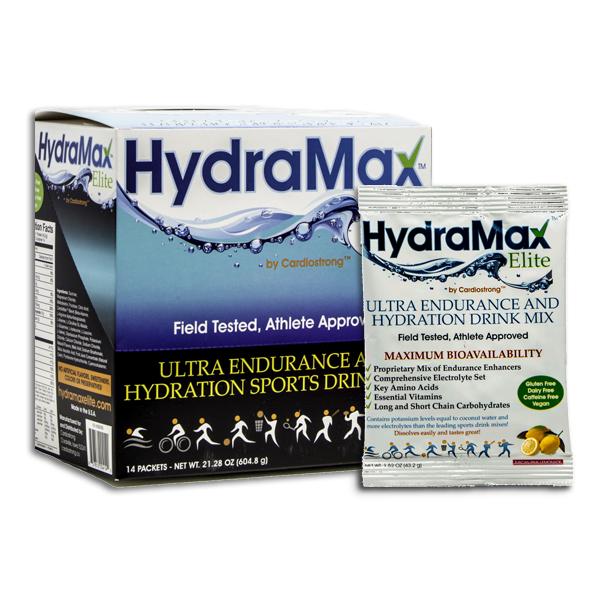 By including Sodium, Potassium, Calcium and Magnesium at more beneficial amounts than leading drink mixes, HydraMax delivers key electrolytes to restore plasma volume, maintain thirst and delay urine production. Vitamins- Our essential blend of Vitamins B6, B12 and C work in concert to help promote energy generation for cells, better immunity, stronger bones and improved cellular function. ~ Dipotassium Phosphate and Sodium Bicarbonate have been shown to promote alkalinity and help prevent lactic acid build up in muscles. 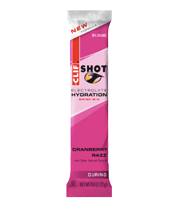 Their use during endurance activities has been shown to help delay fatigue and prevent cramping to improve performance. 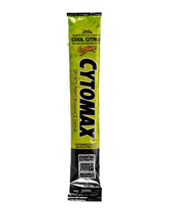 ~ L-Arginine Alpha-Ketoglutarate and L-Citrulline DL-Malate have both been shown to play an important role in the production and utilization of nitric oxide (NO) by muscles in the body and in energy generation. Nitric oxide improves blood circulation and oxygenation and has been shown to delay fatigue and increase endurance. ~ Our comprehensive blend of important vitamins work in concert to help promote energy generation for cells, better immunity, stronger bones and improved cellular and nerve function. Sucrose, Magnesium Chloride, Maltodextrin, Fructose, Citric Acid, CardioMaxTM Blend (Beta- Alanine, L-Arginine Alpha-Ketoglutarate, L-Alanine, L-Citrulline DL-Malate, L-Glutamine, L-Isoleucine, L- Leucine, L-Valine), Dipotassium Phosphate, Potassium Chloride, Calcium Chloride, Sodium Chloride, Natural Flavors, Malic Acid, Sodium Bicarbonate, Silica, Ascorbic Acid, Beet Juice Concentrate (Natural Color), Turmeric (Natural Color), Pyridoxine Hydrochloride, Cyanocobalamin. Sucrose, Magnesium Chloride, Maltodextrin, Fructose, Citric Acid, CardioMaxTM Blend (Beta- Alanine, L-Arginine Alpha-Ketoglutarate, L-Alanine, L-Citrulline DL-Malate, L-Glutamine, L-Isoleucine, L- Leucine, L-Valine), Dipotassium Phosphate, Potassium Chloride, Calcium Chloride, Sodium Chloride, Natural Flavors, Malic Acid, Sodium Bicarbonate, Silica, Ascorbic Acid, Fruit Juice Concentrate (Natural Color), Pyridoxine Hydrochloride, Cyanocobalamin.